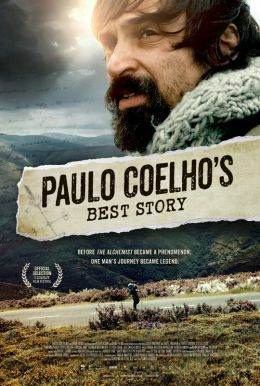 Global phenomenon Paulo Coelho was not always the best-selling inspirational author he is today. For decades he searched for his calling, just like the allegorical heroes in spiritual classics The Alchemist and The Pilgrimage. Tracing his journey from humble roots to eventual emergence as the prolific author of 30 books that have sold over 165 million copies, Paulo Coelho's Best Story reveals the most unbelievable wonder of all: the man behind the masterpieces.